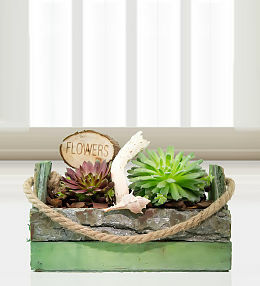 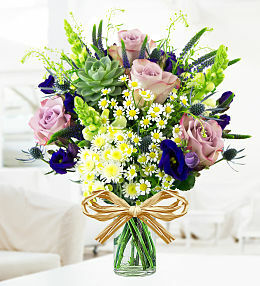 Celebrate Mother&apos;s Day with a gorgeous bouquet of flowers they&apos;ll love. 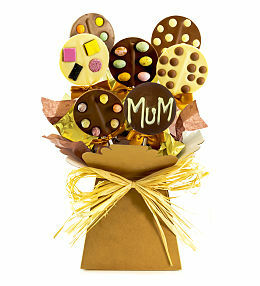 Mother&apos;s day is a time to show our appreciation and admiration for everything mums do to support us every day. 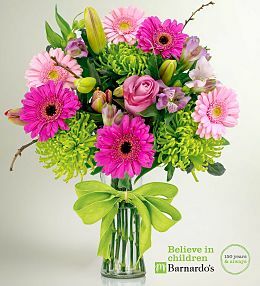 Our range of stunning Mother&apos;s Day flowers and gifts is available for next day delivery across the UK for orders placed before 9pm GMT. 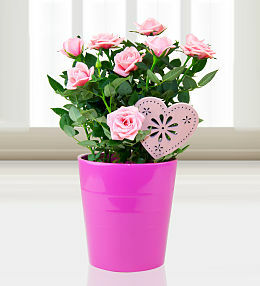 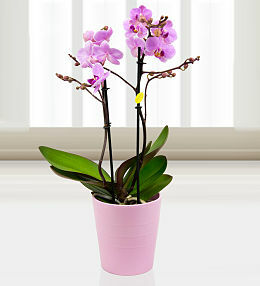 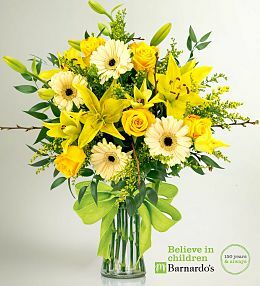 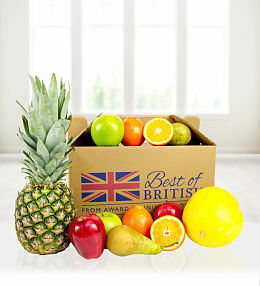 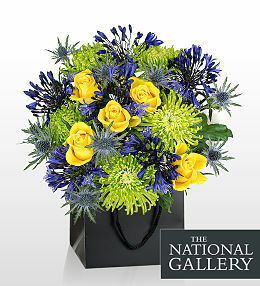 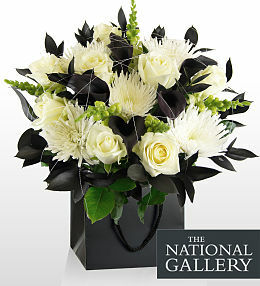 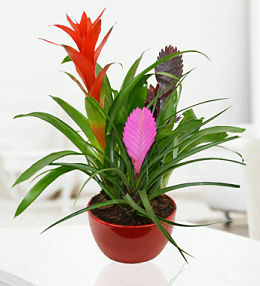 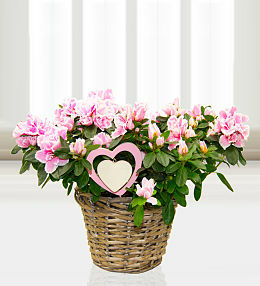 Send flowers to mum in the UK to show them just how much they mean to you. 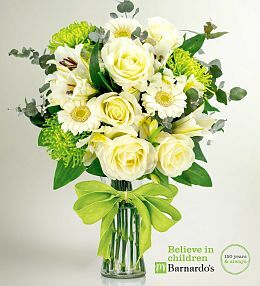 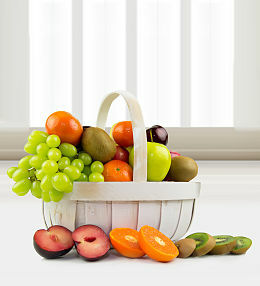 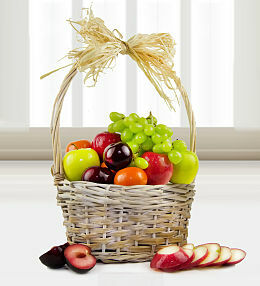 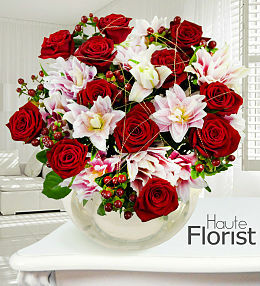 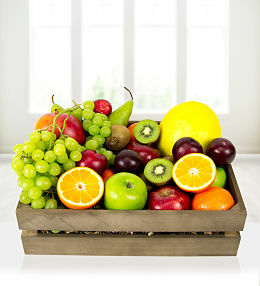 With Roses, Lilies, Carnations, Tulips plus lots more to choose from, there is something to suit every taste. 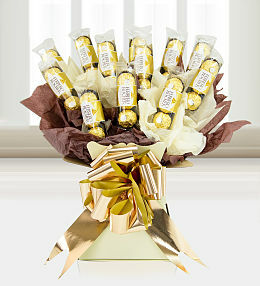 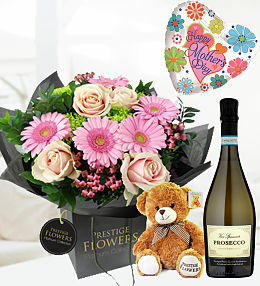 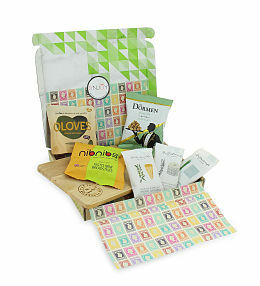 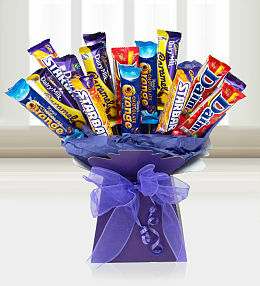 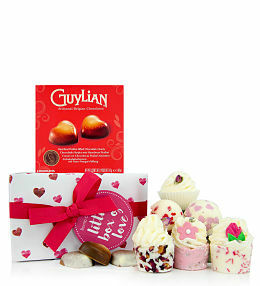 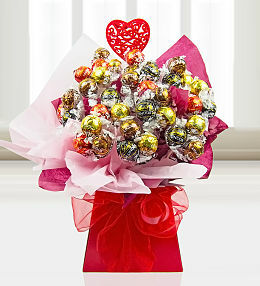 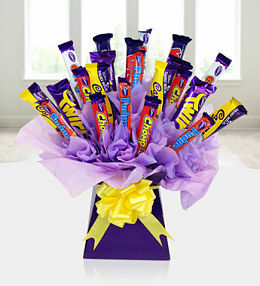 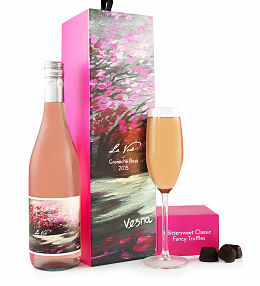 Let mum know just how much you love her with beautiful flowers and free chocolates. 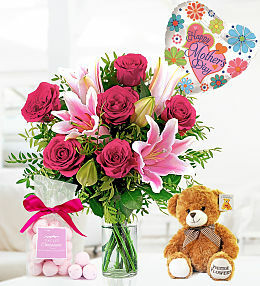 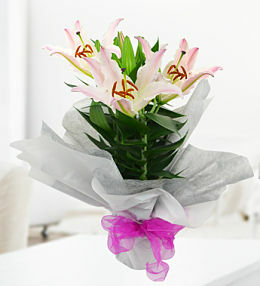 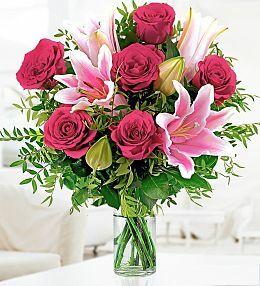 Gorgeous pink roses and stargazer lilies are a favourite at Mother&apos;s Day. 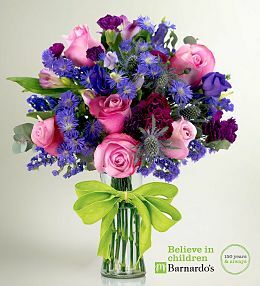 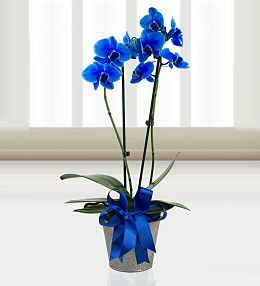 Celebrate a special birthday with beautiful flowers. 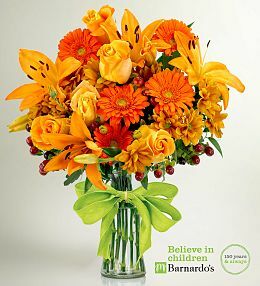 Express your feelings with a stunning bouquet of flowers. 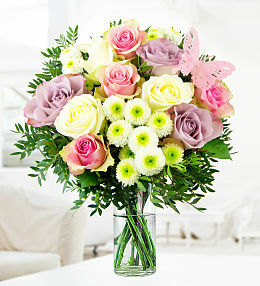 Send Mother&apos;s Day flowers to the UK to show mum just how much she means to you. 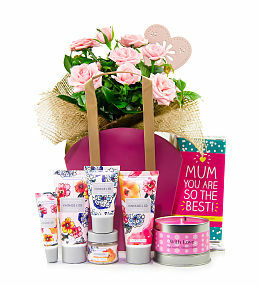 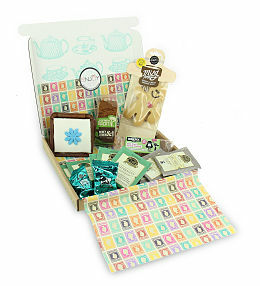 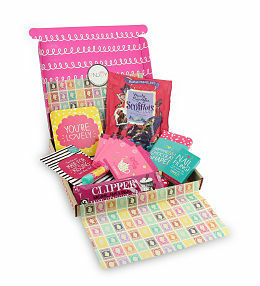 Mother&apos;s Day is the perfect time to reflect on everything mums do for us, so why not completely spoil her on this very special day. 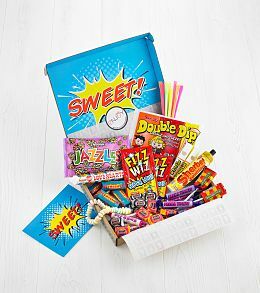 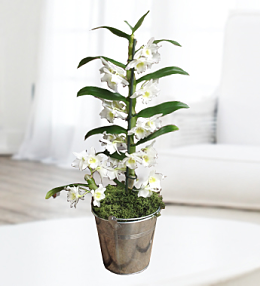 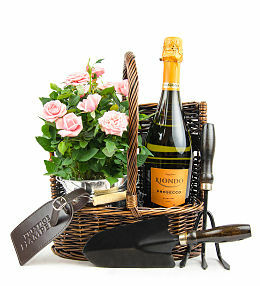 We have a wide range of Mother&apos;s Day gifts to choose from, whether it be a stunning bouquet of flowers, a pamper hamper or a gorgeous Mother&apos;s Day plant, we have something which is sure to delight.